When we launched the new website we also added a few gems into a few of the licenses. One of those jewels is that our WordPress event ticketing plugin (addon) is now included in the Business and Developer Licenses, at no additional cost. 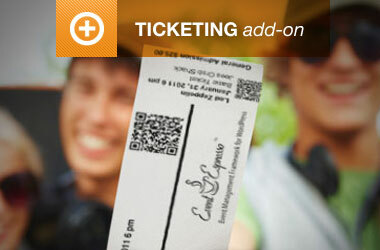 Our event ticketing plugin gives you the ability to require tickets to your event. After registration, attendees are given a PDF or HTML ticket to print (which can be customized) and bring with them to the event. 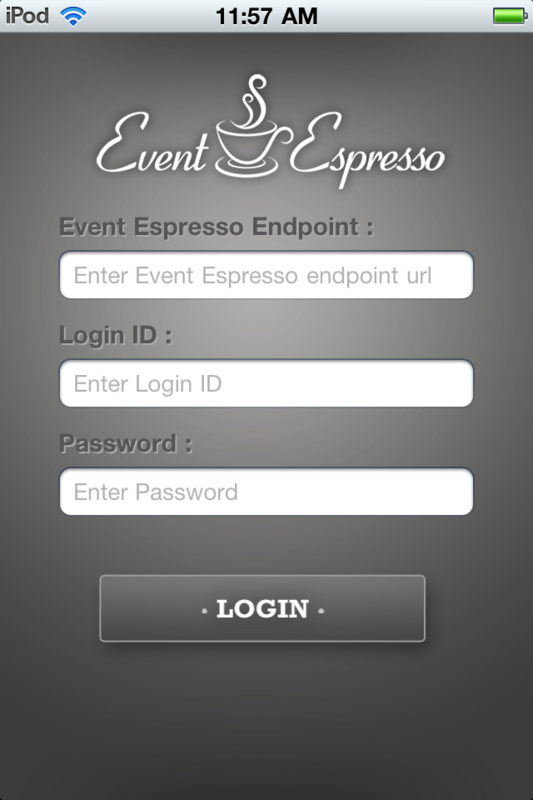 With our WordPress mobile ticketing apps you can scan the tickets to validate payment and check-in attendees at the door. 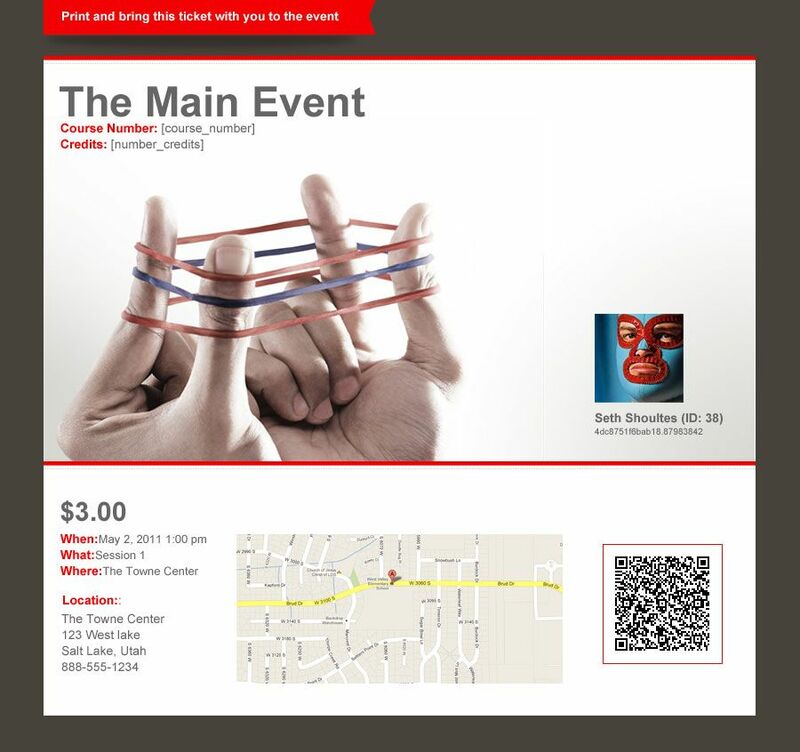 Our printable event ticketing addon is better than it’s ever been and more affordable than it’s ever been. Our event ticketing addon sells for $169.95, but it has been included in the Business License for free. That makes the value of the Business License over $425, but it’s all been bundled for only $179.95. This saves you more than 57%, and you can save even more with the Developer License. If you have the Business or Developer License, download it today from your account page. If you don’t have the Business or Developer license yet, upgrade today. Do you already use the Ticketing addon? We’d love for you to comment below with how you use tickets for your event, how it helps you and share an example of your sweet new ticket design.